The Turn Yourself Podcast is back for its second transformational season. Host and Coach, Jessica Watson, shares her wisdom on creating positive change in your life and becoming the "You" of your dreams. The kind of "You" that lives the life you want to live and does the things you want to do! Jessica explores self-care, creativity, and the relationship between our body and mind. The more self-awareness you gain, the more you are able to make BIG things happen in your life. This podcast will help you LISTEN to your body, LISTEN to your mind, and learn to bring the two together to find flow, ease, and the present moment. 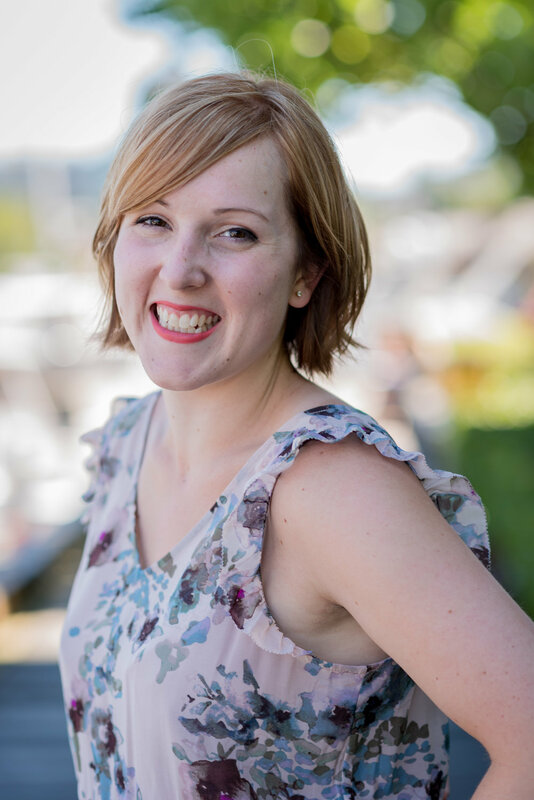 You can expect to be enthralled by conversations with intelligent, creative, and honest guests, recorded coaching sessions with Jessica, and insights from the Creative Coach herself. Stay tuned for new episodes of the Turn Yourself Up Podcast every Monday and Friday. In Memory of Gwen Watson, My Mom.